The Canadian Open golf championship is set to come back to Hamilton for next year and 2023 after being chosen by Country Club and the Hamilton Golf. The announcement came from Golf Canada in June that they have picked the 124-year-old golf course at Ancaster to host the upcoming PGA tournaments. Incidentally, the 2019 tournament will coincide with the centenary of Hamilton’s first hosting of the national open golf championship. If you are a gold lover who just wanted more Canadian cities to host more of major golfing tournaments, you wouldn’t be disappointed with this news. 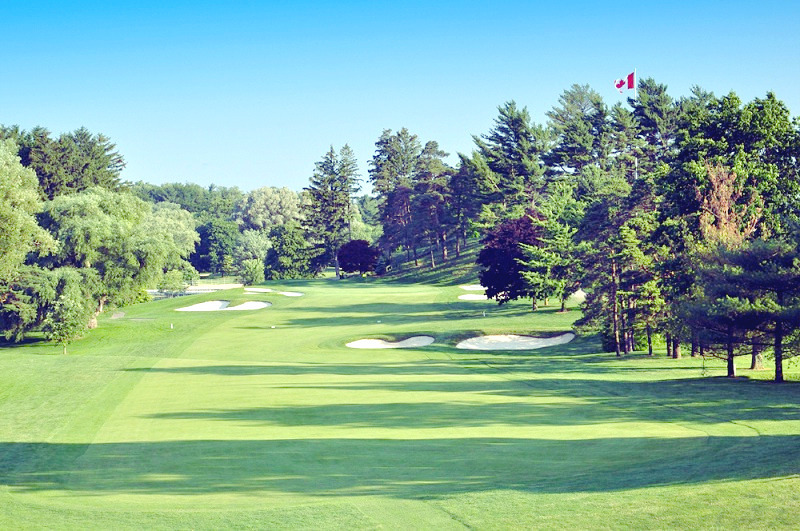 The Hamilton Golf and Country Club had been host to Canadian Open 5 times before the recent stint- the first time in 1919 and then in 1930, 2003, 2006 and 2012. CEO of Golf Canada, Laurence Applebaum expressed his happiness on being able to bring back the tournament to the Hamilton Golf and Country Club with the help of PGA Tour and RBC. He said that very small number of courses in the world can match the historical importance and excellence of the Hamilton course. He was delighted and thanked the city of Hamilton and the club members for making this happen. Chris Hamel, the president of Hamilton Golf and Country Club said that their members were honored to get the chance to contribute to the history of golf in Canada. He expressed his delight on the occasion of the centennial celebration in 2019 between the two organizations. Golf Canada and the City of Hamilton have partnered up to bring the tournament alive. The National Sport Federation of Canada will also arrange several golf championships and sports events in Hamilton along with the RBC Canadian Opens bringing great news to the golf fans. The mayor of Hamilton, Fred Eisenberger said that they were thrilled to be able to greet the legends of PGA Tour in their city for another two years. He complimented the importance of the RBC Canadian Open and said that the citizens of Hamilton feel proud to host the event on their territory. He also said that they will work with Golf Canada to bring numerous regional and national golf tournaments between 2019 and 2023 in Hamilton. They were looking forward to becoming a hub of golf in Canada which in turn will create economic, social and charitable impact in the community. 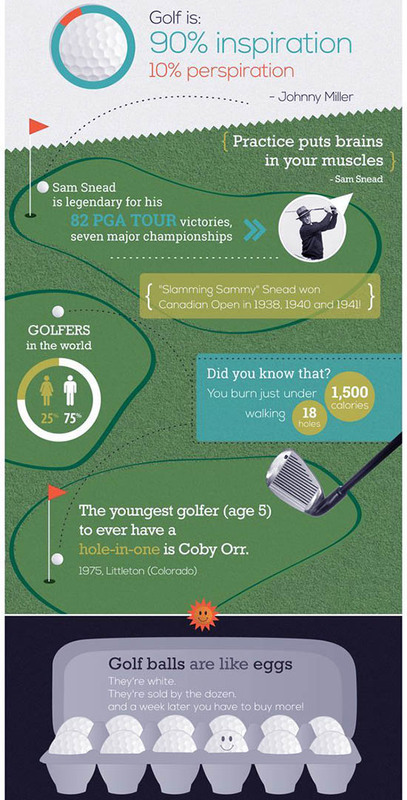 Golf Canada is the official organizer and governing body of all golf events in Canada. It has a member base of 319,000 golfers spread across 1,400 member clubs in the country. 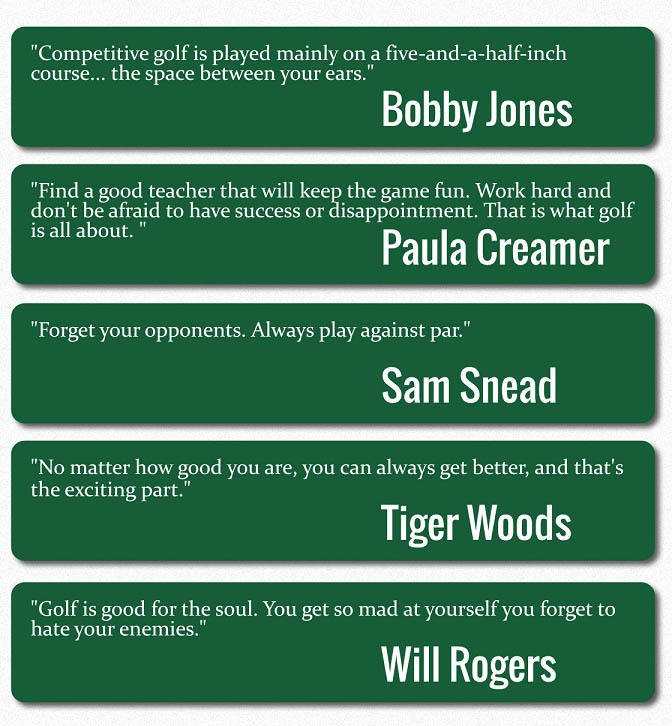 Golf Canada looks to promote and grow participation in the game of golf while maintaining its integrity and tradition. RBC or Royal Bank of Canada is a financial institution with over 81,000 employees. The Canada’s biggest bank delivers leading performance with clients in Canada, US and 34 other countries. It is playing host to the Open Golf championship for the upcoming games. Copyright © Sand Hills , 2019. All Rights Reserved.